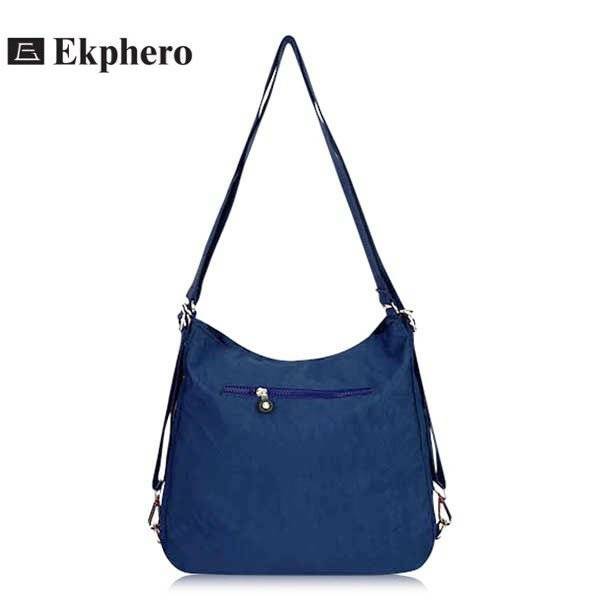 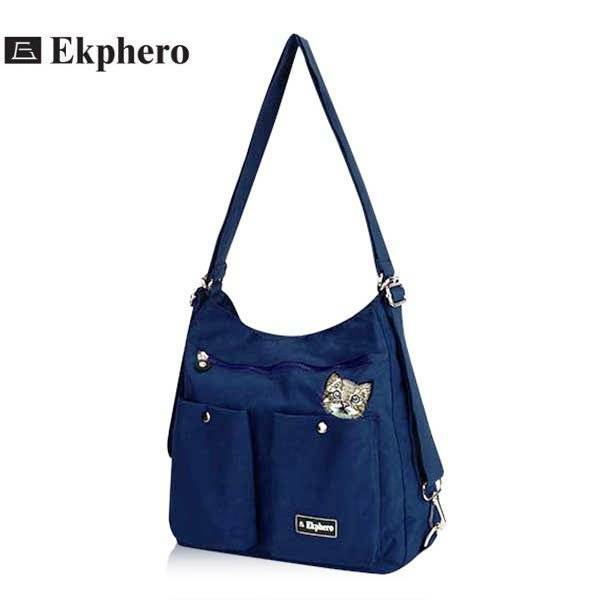 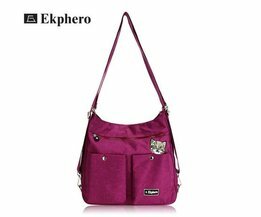 This modern shoulder bag from Ekphero is a bag that is suitable for every situation! When you enter the city, you can use the bag as a shoulder bag. 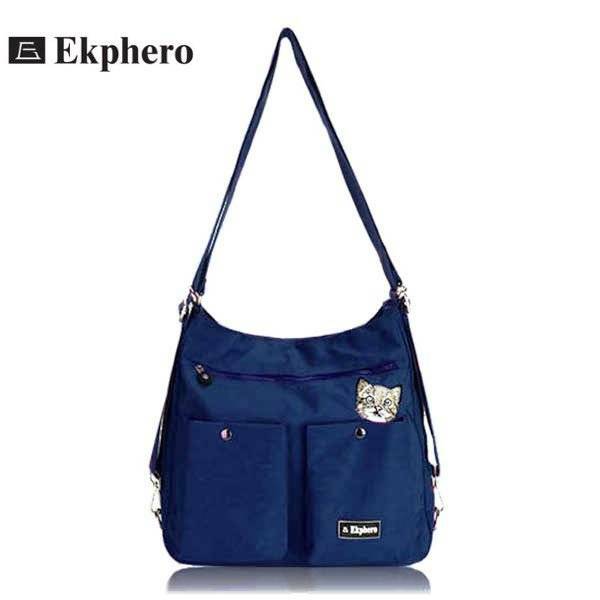 When you go for a longer stretch or travel, you can use the bag as a backpack. The shoulder bag has several handy compartments and is available in blue, purple and black.